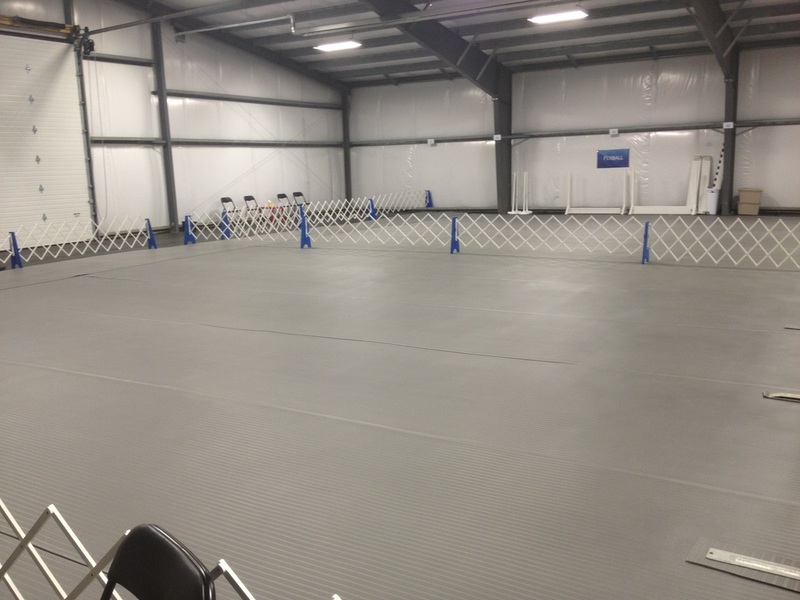 TRAINING MEMBERSHIPS - Mayrich Kennels Inc.
Training Membership Gives You Unlimited Access to Train at Mayrich Kennels During Our Scheduled Membership Drop In Times. **IMPORTANT NOTICE: Members Cannot Teach or Instruct Classes/Private Lessons During Membership Drop In Time. 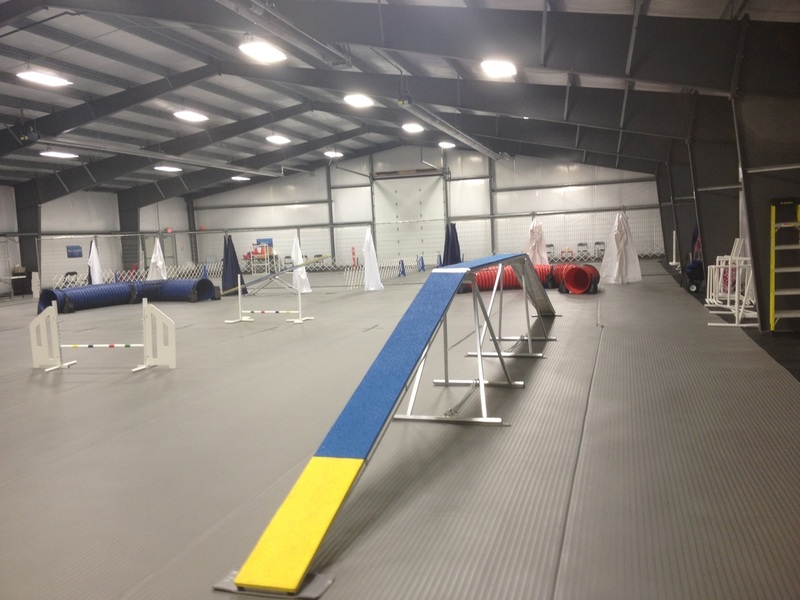 The facility can be rented privately for instructors teaching lessons. ©2018 Mayrich Kennels Inc. All Rights Reserved.